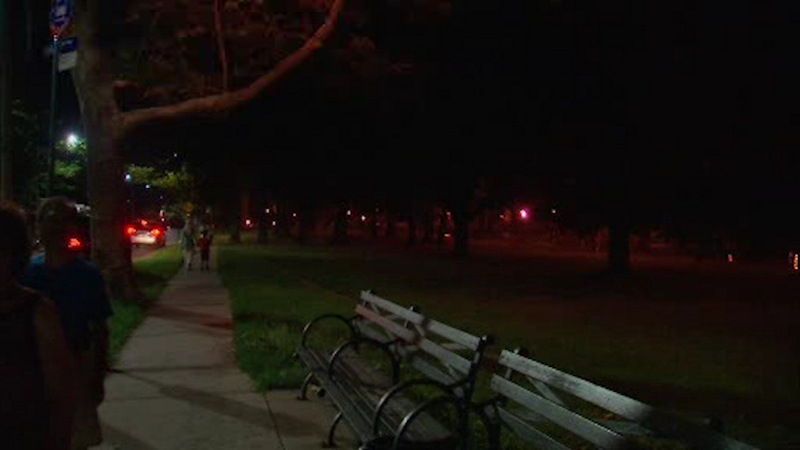 QUEENS (WABC) -- Investigators say a man sexually abused and robbed a 12-year-old girl at a playground in Queens. The attack happened Wednesday morning at Bowne Playground. Police say Soloman Hudgins, 24, came up behind the girl, pulled her to the ground, and sexually abused her. Authorities say when she tried to use her phone to call for help, Hudgins stole it and took off. Police say the suspect left his wallet at the scene, making it easier to track him down. He faces charges of first-degree sexual abuse, third-degree robbery and endangering the welfare of a child. If convicted, Hudgins could spend up to seven years in prison.